Portland Oregon Rental Market News - Could More Changes Be Coming? 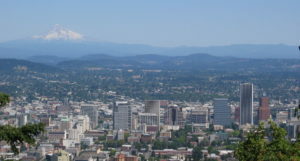 If you’ve rented a home in the Portland Oregon Rental Market over the last five years you know how tough it can be to get approved for a home here. 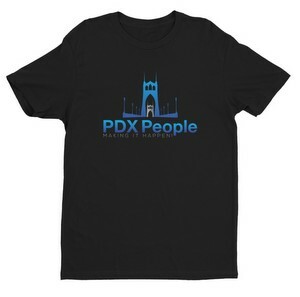 This is thanks in large part to the criteria that landlords set and it can be especially difficult for people to rent in Portland if they have poor credit or a criminal history. 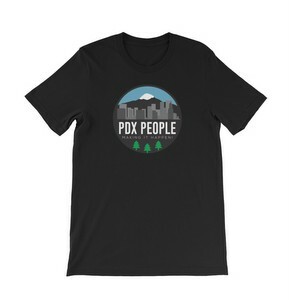 Things could change for renters who have been pushed out of the PDX rental market due to their credit or criminal records thanks to a proposal by city council member Chole Eudaly which could force landlords to adopt looser standards for screening potential tenants. 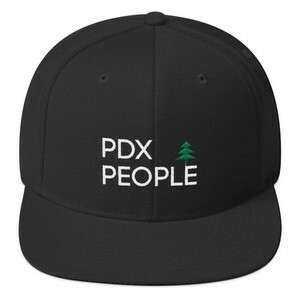 Stay On Top Of The Latest News With PDX People! 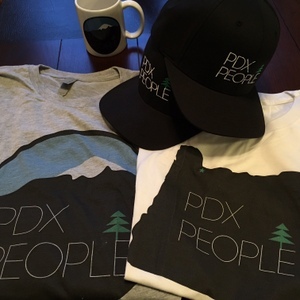 2019 is shaping up to be another huge year in the PDX area! 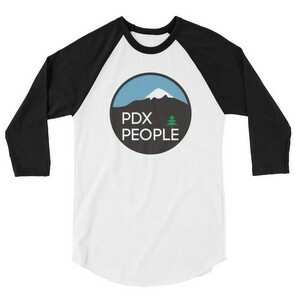 Stay on top of the latest Portland Oregon news with PDX People! Follow this blog to read our latest posts!